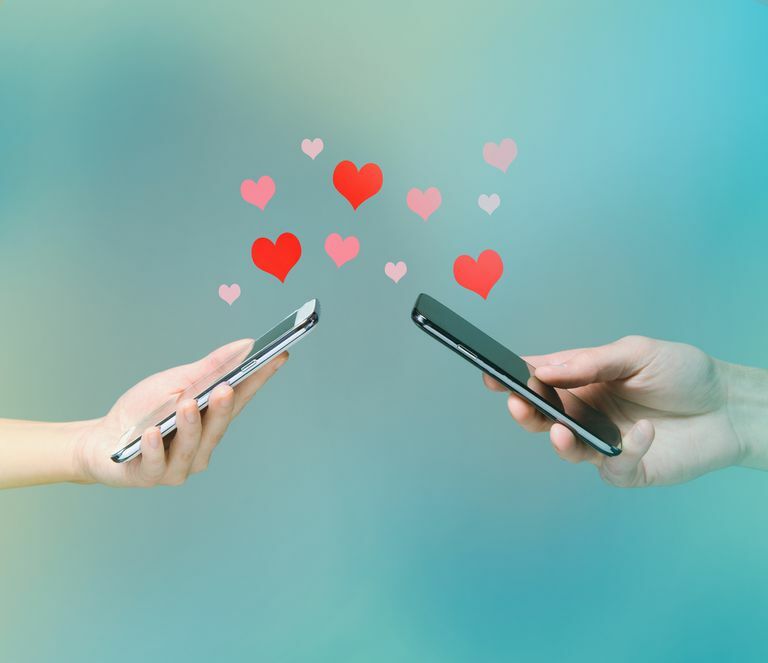 OKCupid, the online dating site and app, features the DoubleTake swipe interface in addition to the classic Match Search interface. Some of those changes affect the way messaging works. If you are new to OKCupid, here's how to get started with the service and its messaging feature. Set up your free OKCupid account at the website online or download the app to your iOS or Android mobile device and set up the account there. Before you start looking for people to Like (OKCupid's method of showing interest), take the time to make a great profile for yourself and upload a few intriguing photos, while restricting your personal information for safety reasons. When you set up your account, you're asked to fill out essays and preferences. Don't skip this step because the information is used by the dating site to suggest potential matches for you. In DoubleTake, OKCupid presents a photo of one member at a time. Select the Star icon to Like a profile. Select the X to pass on the profile. Tap anywhere on the screen to see a member's full profile. Swipe right to Like a profile. Swipe left to skip a profile. If DoubleTake's swiping isn't your thing, use Match Search to filter for exactly the characteristics you want and don't want. Go to the Browse Matches page. Select the Advanced filters icon. Enter your search options and select Search to see matches. Tap the magnifying glass in the bottom navigation row to go to the Discovery page. Tap the icon at the top of the page to open the filters screen. Choose from the many filters OKCupid offers. Go to the profile of anyone who interests you and select the Like button. On the web, select the Star icon in the top right of the web page to go to the Likes page. On the app, tap the Star icon to find the profile of someone you've liked. Select the Message button on the profile. Compose an introductory message and send it. You can only send one initial message, so do a good job on it. Until the person Likes you back, you won't see their profile or your message. If the person doesn't Like you back, you won't see their profile anymore, and that person won't see yours. If the person Likes you back, you can send additional messages back and forth. When someone sends you a message, a They messaged you notice appears on their profile along with their photo. OKCupid positions anyone who messages you at the top of the DoubleTake queue. On the web, the message appears beneath the photos on DoubleTake automatically. To see the sender's full profile, select View Profile to visit the full profile. In the OKCupid app, tap the DoubleTake card to see the sender's profile and the message. Reply to a message from the sender's profile page. To see your messages on the web, go to your Conversations page. In the app, tap the speech bubble.